"We know the blood courses through the body at quite a rate of knots, so every minute or so your blood will circulate your entire body about three times. So if we scale that up and say instead of venom we had a bucket of red dye and instead of a blood vessel we had a fast-running creek. If I threw the dye into the creek and then waited a minute and then after that minute went to retrieve the red dye using my bucket in that creek, we wouldn't expect to find much dye in the bucket and its the same basic system in the blood vessels with this pump." 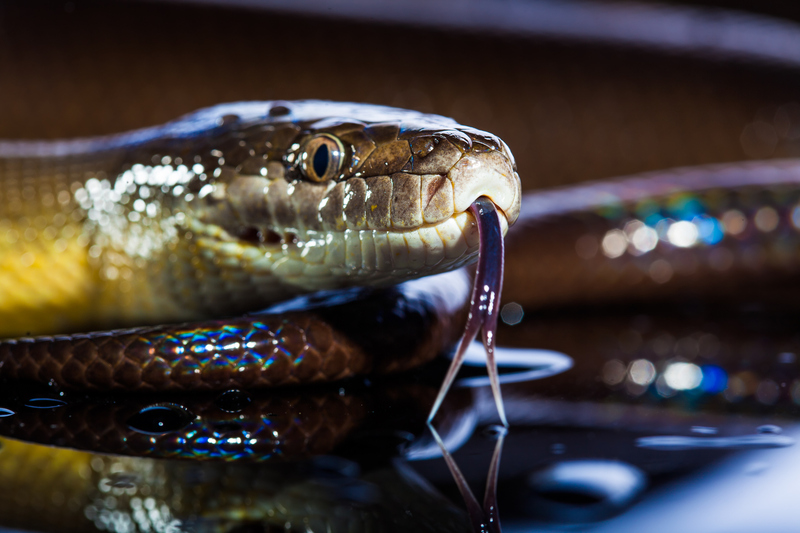 Dr Watt joined the AVRU in 2017 and is focused on utilising epidemiological data to drive clinical improvements for snakebite patients. Using regional snakebite incidence data, he is working to sure that local hospitals and health centres have adequate supplies of live-saving anti-venom across Papua New Guinea. Listen to or read the transcript to the ABC Radio National's Background Briefing episode featuring Dr Andrew Watt (feature starts from 37:26 minutes).